These locally owned, independent pharmacies are dedicated to providing the best healthcare to the communities they serve. Located in NSW, ACT and VIC, our friendly professional team are there to assist you and your family! Vaccination Services now available in your local Life Pharmacy. Ask your friendly Pharmacist what vaccines are available to protect you and your loved ones! 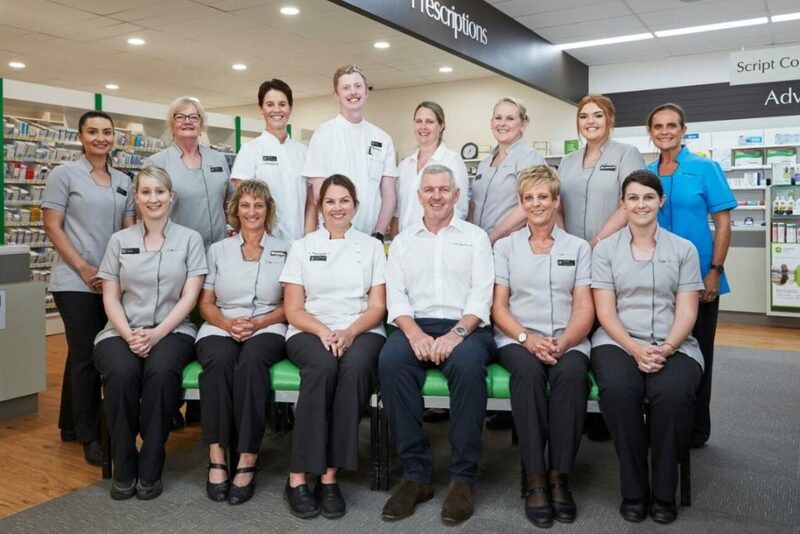 Congratulations to Pharmacy of the Year 2019 Winners, our very own Flannery’s Pharmacy!